At the Frankfurt Motor Show 2015 Vauxhall presented its all new Vauxhall Astra 2016. Precisely it’s a hatchback with sportive performance and elegant body offering comfortable ride. Hearing it from company, with this model the engineers are looking ahead to compete with models like Volkswagen Golf and Peugeot 308 in terms of design and performance. 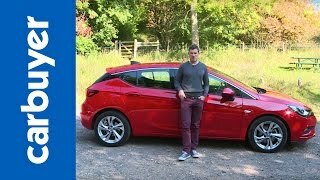 Let us have a look at the review of Vauxhall Astra 2016 to know more about its specifications and performance figures. The interior of Vauxhall Astra 2016 is highly spacious and loaded with some features that will impeccably steal the gleam while the shorter and lower stance compliments the entire setup. The shorter model height in no way affected the leg room infact it has exactly what you need for a comfortable ride while the cabin gets simply gorgeous with its boarded in features. In front of the driver is a multifunction mounted steering wheel, hiding behind it an all new instrument cluster with a small TFT display sitting amidst the two massive gauges. Also interesting for the model is the OnStar, CarPlay and few more tech upgrades that make your riding experience full of entertainment and infotainment. Though there is one thing that you might not like and can feel like a cockpit and that’s the center stack and console which has numerous minute buttons mounted all across. 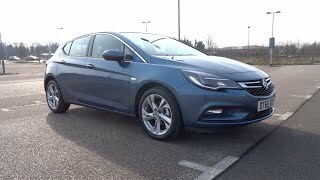 In all rounding up the entire interior details of Vauxhall Astra 2016 I would just say, it is spacious for you and the cargo and comfortable as well. 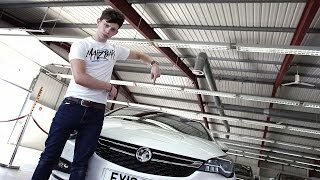 The exterior of Vauxhall Astra 2016 has everything to bring you in limelight. The shorter height and lower stance of the hatch makes it look truly mesmerizing. Starting with the front fascia it has LED Matrix headlamps give the elegant exterior a sporty touch. Not only this, but it is the model first Vauxhall to have integrated headlamps that can adapt themselves to all traffic conditions using a front mounted camera that guides the system to adjust the beams. The side profile is elegant beyond comparison especially the sloppy touch at the rear end of low stance model. Moving towards the rear end it has human eye-shaped taillights that add to aggressive yet royal touch. 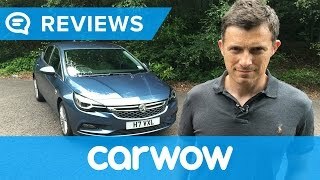 In all rounding up the entire exterior details of Vauxhall Astra 2016 I would just say, you can’t find a reason to hate it. 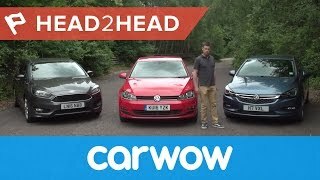 Nothing much has been shared in this segment however company shared that there will be a good list of powertrain options beneath the hood of Vauxhall Astra 2016. Model will be loaded with three 1.4 liter turbocharged engines, a 1.0 liter three-cylinder, 1.6 liter petrol and an ECOTEC 1.0 Liter turbo engine. Like this in all there will be six powertrain options and performance figures of which will be conveyed very soon by the company and further shared by us.